The popular afrobeat singer has been nominated for the 61st Grammy Awards for his album, Black Times. 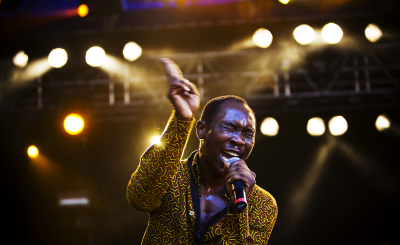 Seun Kuti features tracks that mirrors the common problems of leadership confronting many African countries. The ceremony is scheduled to hold in February, 2019. 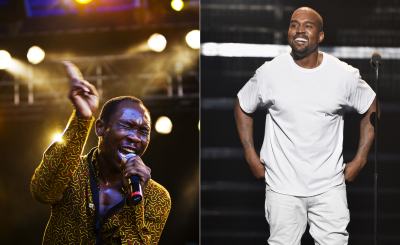 Nigeria: A Grammy Win for Seun Kuti? 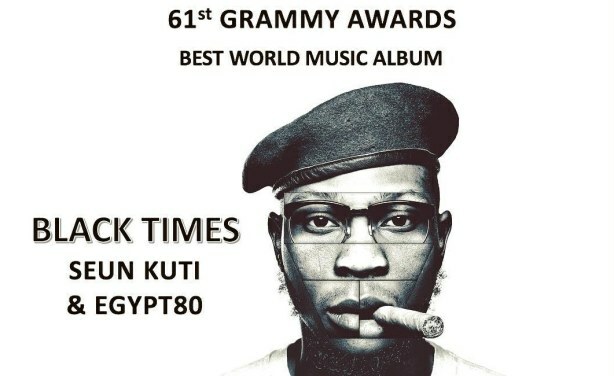 Seun Kuti's Black Times album gets nominated for Grammy Awards 2019.